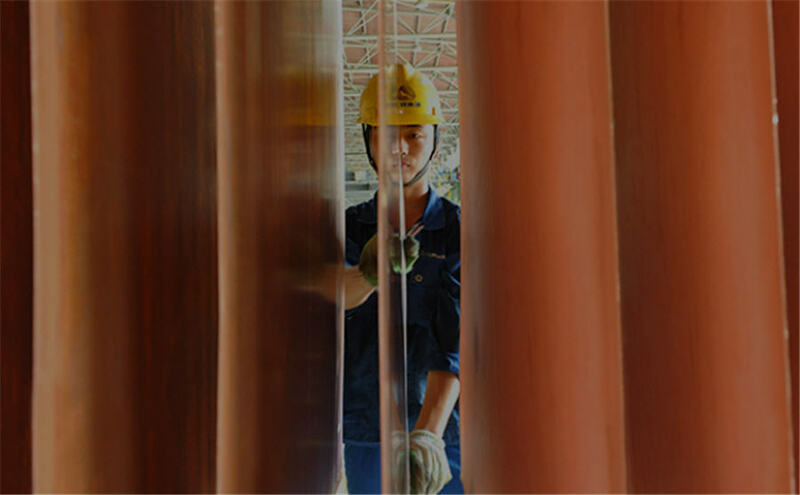 BEIJING – Premiums for imports of copper into China, the world's biggest copper consumer, sank to an 18-month low on Monday in a sign that demand for physical metal is waning after a buying spree. The premiums, paid on top of benchmark three-month London Metal Exchange (LME) prices, fell 10.7 percent from Friday's levels to $62.50 a tonne, the lowest since June 2017. China imposing a 25% tariff on imports of U.S. scrap copper in August, has led to greater demand for refined metal. "It is possible that in the short term there has been a certain amount of (copper) inventory build in China," said Guy Wolf, global head of market analytics at brokerage Marex Spectron. "And now they are at a point where, especially with Chinese New Year on the horizon, there is no desperate need." LME copper, which has been weighed down this year by concerns the U.S.-China trade row will curb demand for industrial metals, was trading up 1.6 percent at 1125 GMT following the truce. Premiums hit three-year highs of $120 a tonne in late September as an open arbitrage window, which allows copper to be bought on the LME and sold on the Shanghai Futures Exchange for a profit, tempted bargain-hunters. But premiums have almost halved over the past two months and are at their lowest level for this time of year since at least 2011. Data shows China's refined copper imports rose 20 percent in the first 10 months of this year, as manufacturers of copper-based products sought to export to the United States before a planned hike in U.S. tariffs on $200 billion of Chinese goods from 10 percent to 25 percent took effect in January. Washington has now decided to hold off from that planned hike for 90 days. He Tianyu, a copper demand analyst at consultancy firm CRU in Shanghai, said Chinese manufacturers of copper-intensive appliances such as air conditioners now had more time to secure their copper supply before new U.S. tariffs are introduced, which was contributing to the drop in premiums. "It will still need some time for people to rethink their strategy for next year," He said. Traders also note the arbitrage window has slammed shut, which usually heralds a drop in premiums. The arbitrage now results in a loss of 1,300 yuan ($188.81) a tonne, one trader said.